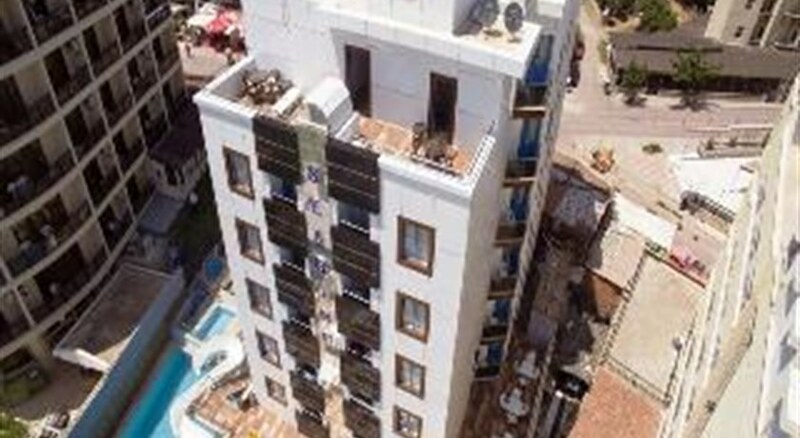 The Seabird Hotel on Turkeyâ€™s stunning Aegean coast is a medium sized hotel with 60 comfortable guest rooms all of which have balconies and sea views. The hotelâ€™s grounds feature a swimming pool with a waterslide for guests of all ages to enjoy, plus a terrace with plenty of loungers for relaxing on and soaking up the sun.There is a large restaurant and a poolside snack bar for refreshments throughout the day. Thereâ€™s also a beach bar and a lobby bar where guests can enjoy a late night drink. The hotel occasionally hosts BBQ and Turkish nights. 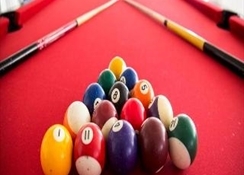 During the day guests at the Seabird Hotel can make use of the pool and billiards table. The hotel reception provides safety deposit box rental as well as Internet access and the facility to exchange currency. The Seabird Hotel is ideal for couples wanting a relaxing holiday in a comfortable hotel with beautiful sandy beaches nearby. The hotel has the advantage of being close to all the restaurants, bars and shops in Altinkum yet it has its own restaurant and bars. Thereâ€™s an outdoor swimming pool with a water slide and there are plenty of sun loungers surrounding the pool for guests to relax on. The Seabird Hotel has 60 guest rooms in total. All the rooms have balconies with sea views, air-conditioning, en-suite bathroom, satellite TV, mini-bar and a direct dial telephone. Certain amenities may be payable locally. 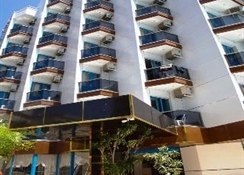 The hotel offers guests the choice of staying on a bed and breakfast or a half board basis. Meals are served in the hotelâ€™s Ã¡ la carte restaurant. The hotel also has a lobby bar, a snack bar by the pool and a beach bar. 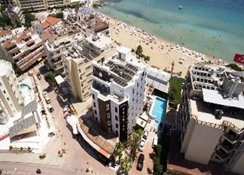 The hotel is located close to the centre of Altinkum overlooking the beautiful sandy beach and the warm blue sea of the Aegean. The beaches are the highlight of the area with long stretches of golden sand to be found along this rugged stretch of coastline. There are plenty of things to see and do too with what remains of the Temple of Apollo in the town and the ruins of Ephesus nearby.